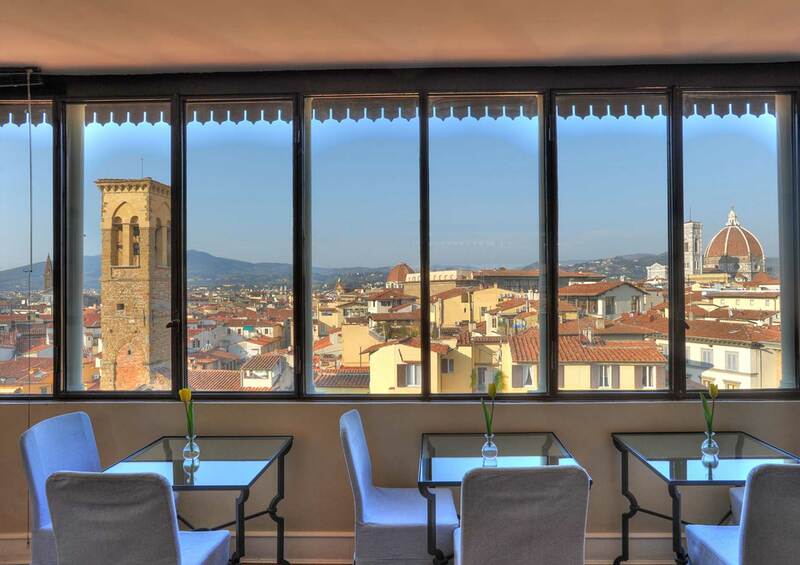 Antica Torre di Via Tornabuoni 1 is a medieval tower from 1200, transformed into an exclusive historical mansion where guests are involved in luxury and Renaissance art everywhere and where they can enjoy a fascinating scenario, with the best view of Florence from its terrace, its delightful restaturant “The Tower” and the best location of the city, in Via Tornabuoni, which collects the best luxury brands, such as Gucci, Salvatore Ferragamo, Ermenegildo Zegna, Tiffany, Montblanc, Giorgio Armani, Dior, among others. 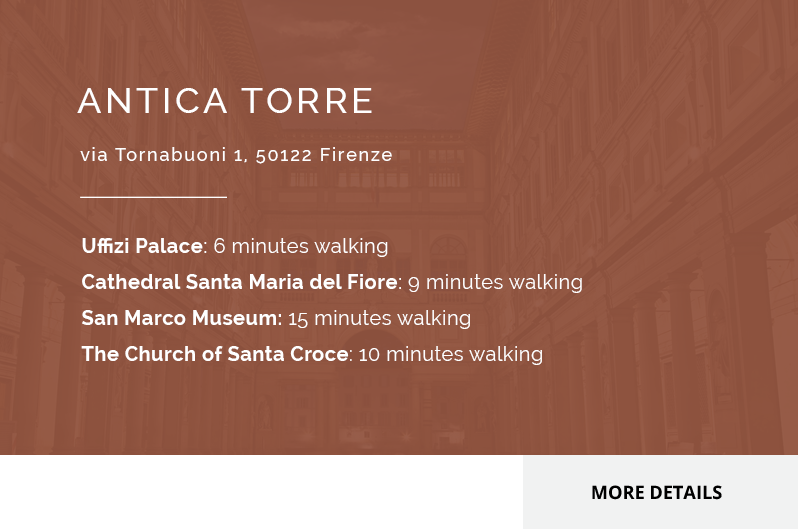 Just a few steps of Ponte Santa Trinita, Ponte Vecchio, Duomo and the train station Santa Maria Novella, Antica Torre di Via Tornabuoni is certainly one of the best places to stay in Florence. 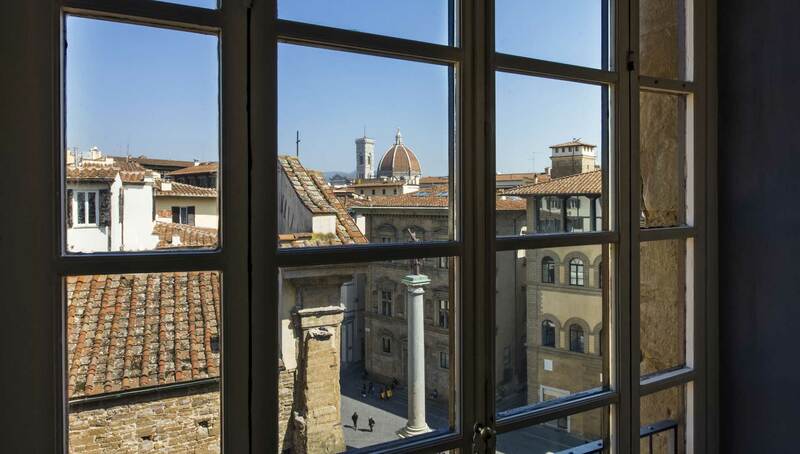 Antica Torre Tornabuoni combines luxury in all its accomodations and suites with Renaissance Art in every detail, that takes its guests into a journey surrounded by Florence’s unique atmosphere inspired by its greatest painters and artisans. 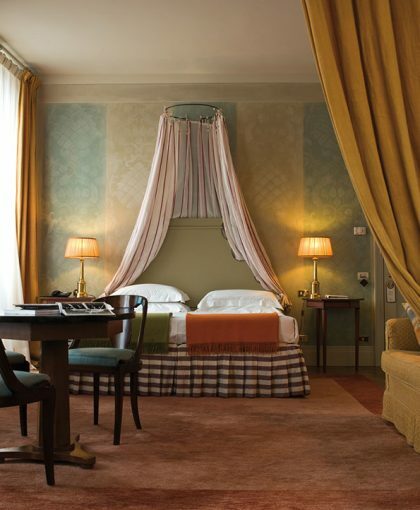 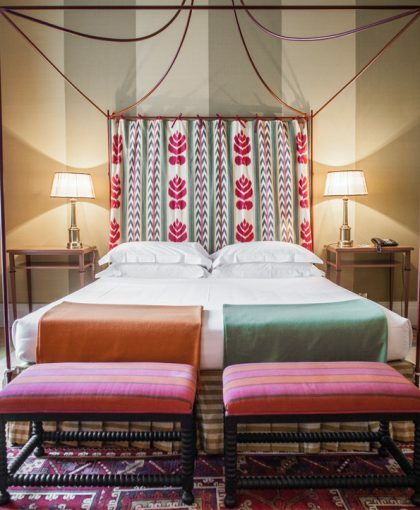 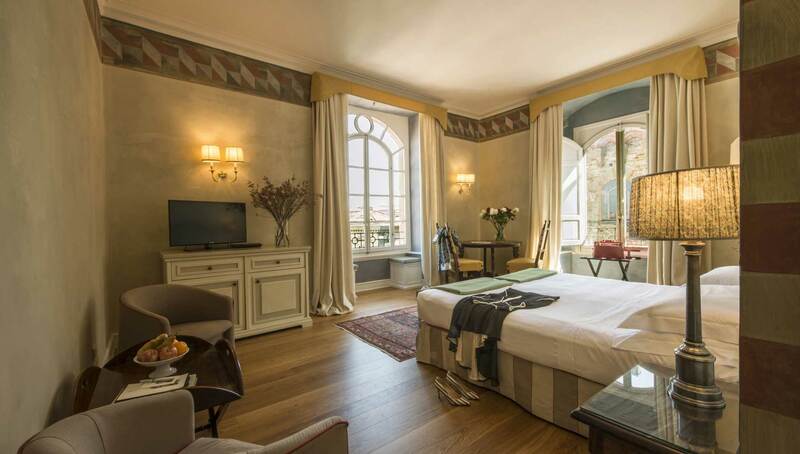 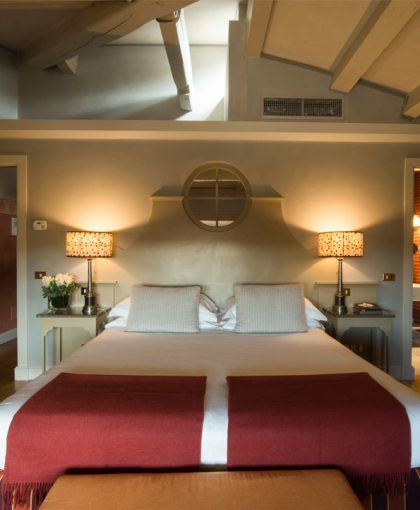 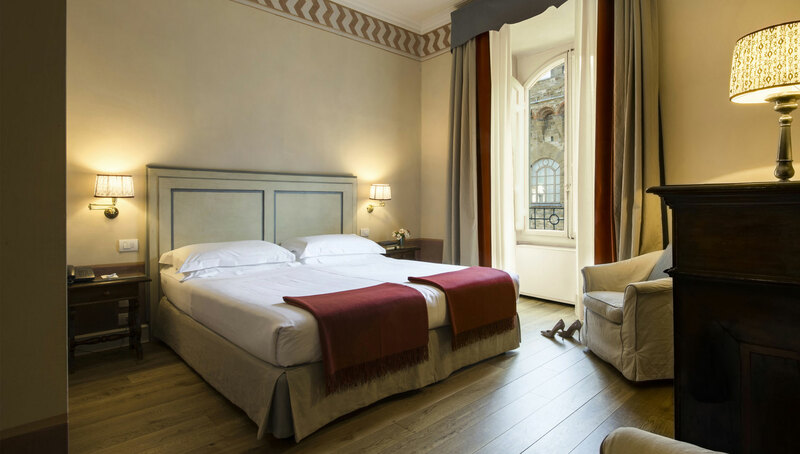 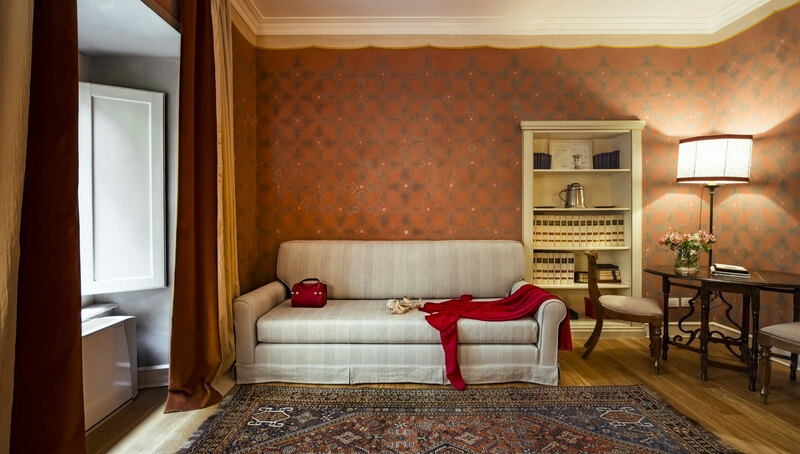 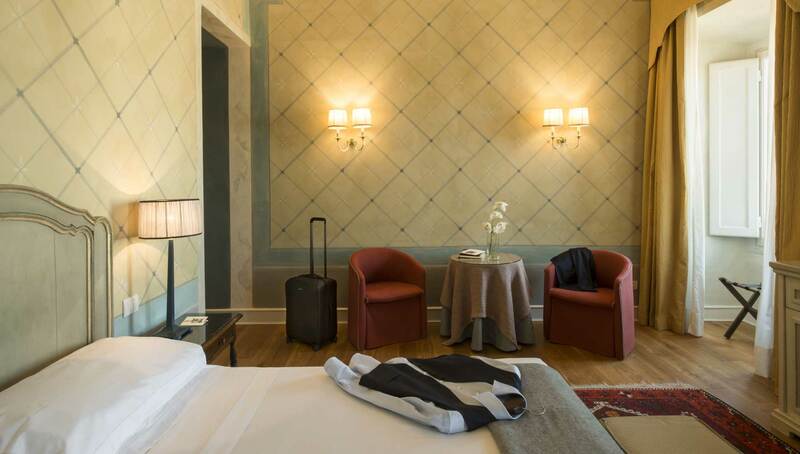 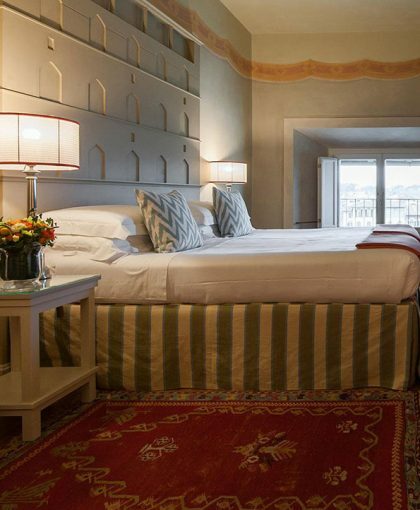 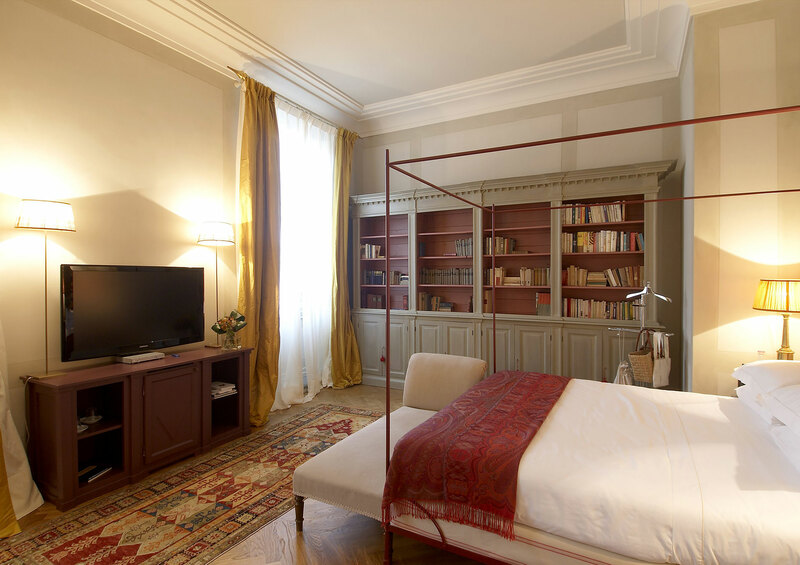 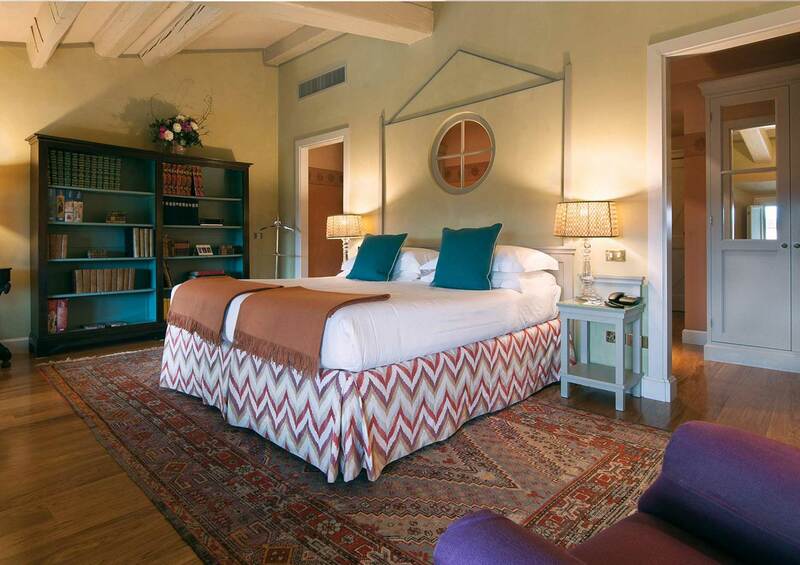 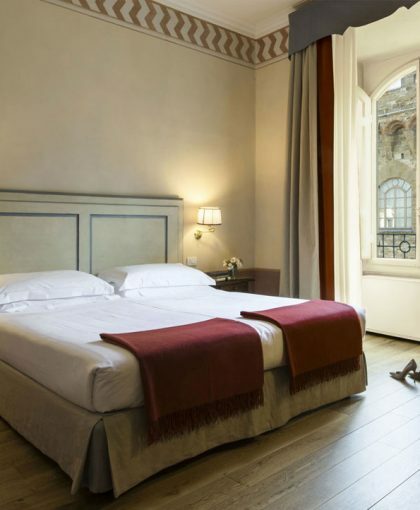 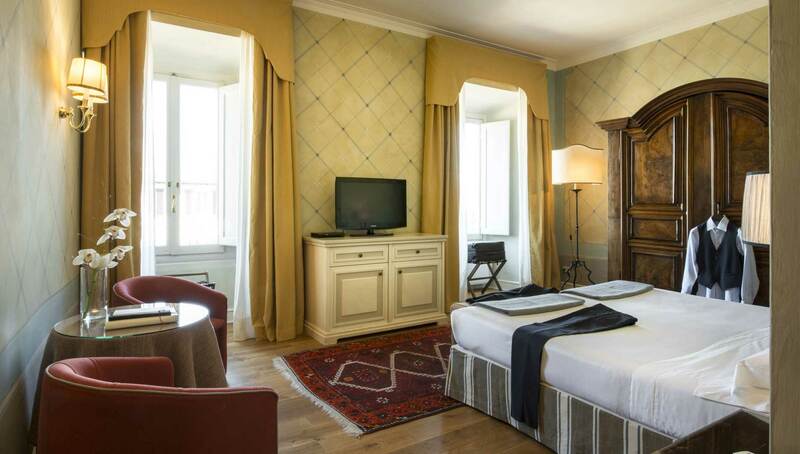 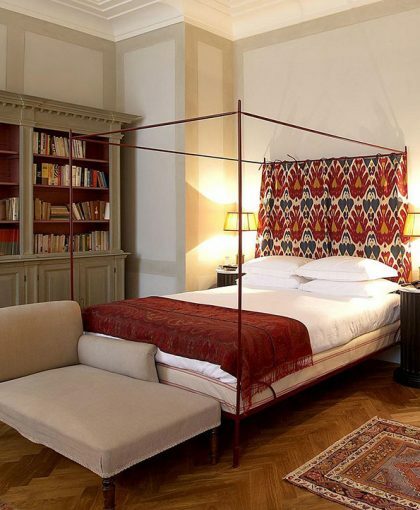 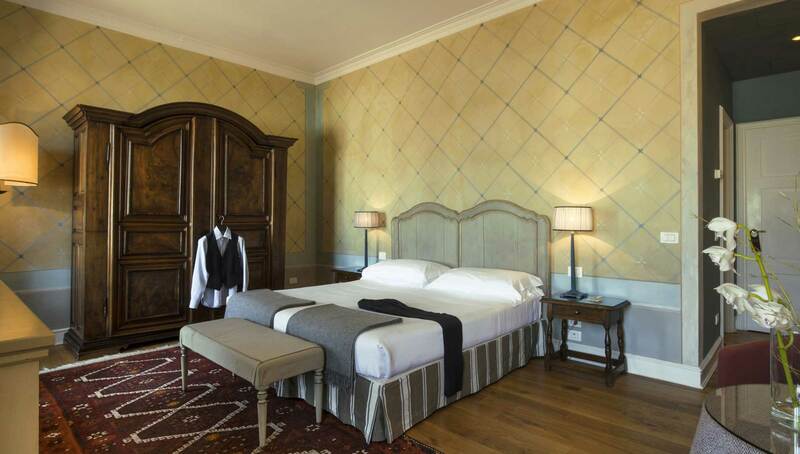 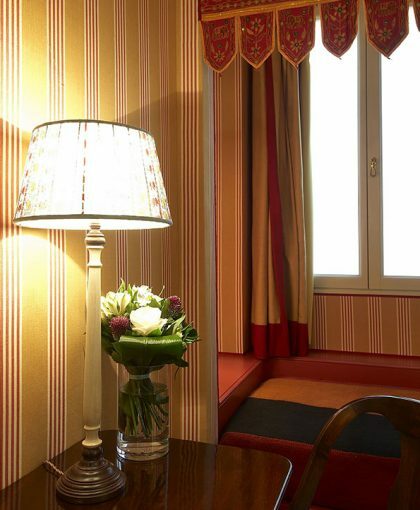 Classic rooms are decorated in a Florentine Renaissance style and feature stunning views over the city's rooftops, Via Tornabuoni, or internal views of the Palace. 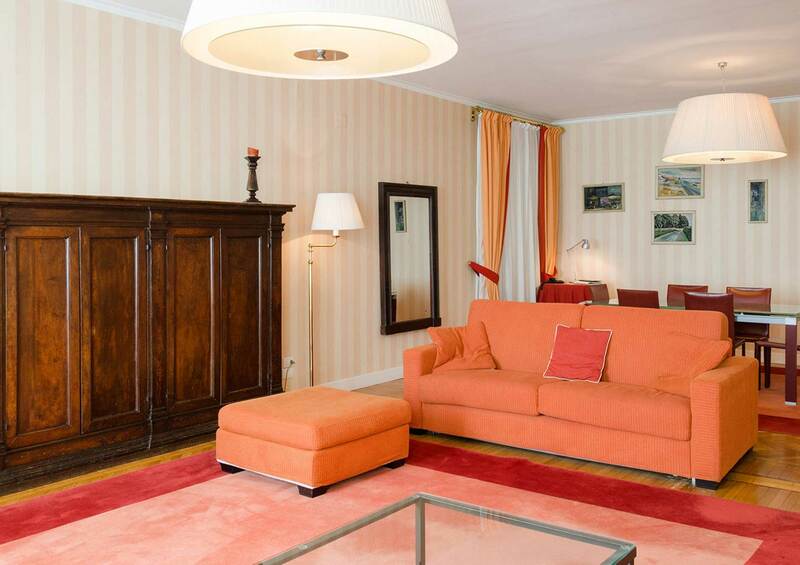 This beautiful apartment is on the third floor of Palazzo Gianfigliazzi and, with its 200 square meters, offers antique furniture wisely enriched with design objects of contemporary flavor. 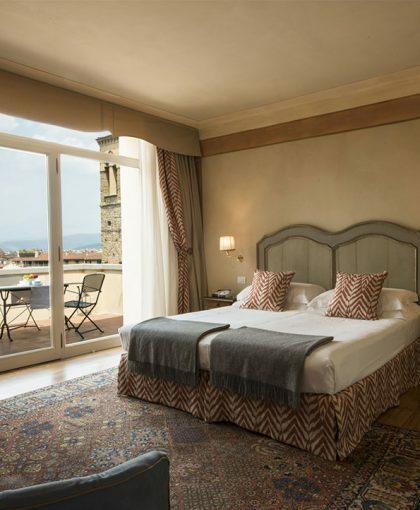 The Antica Torre di via Tornabuoni 1, a Historic Residence from the thirteenth century, boasts an exceptional location in the heart of the historic city centre, in one of the most prestigious and elegant streets of Florence, only a short walk from the Duomo and Ponte Vecchio, the perfect setting for the most Romantic day of your life. 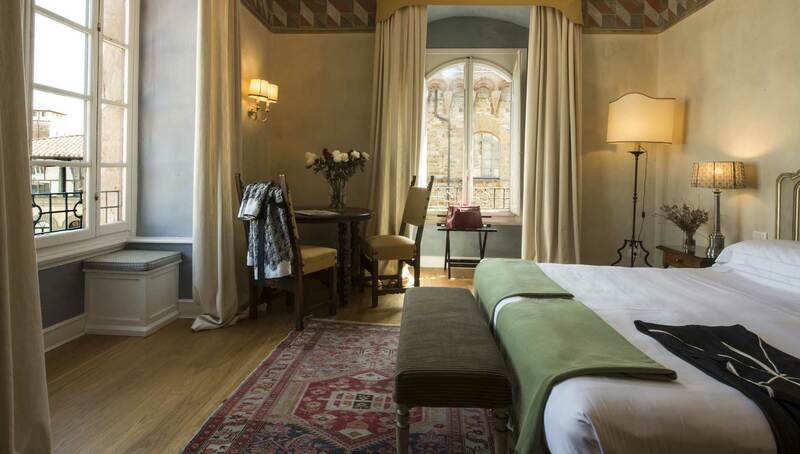 The Antica Torre Tornabuoni is not only a Boutique Hotel but it’s an unique Medieval Tower and one of the best places to stay in Florence, with exclusive services, where guests are welcomed with every possible attention, making them feel at home, offering support for whatever needs they would have. 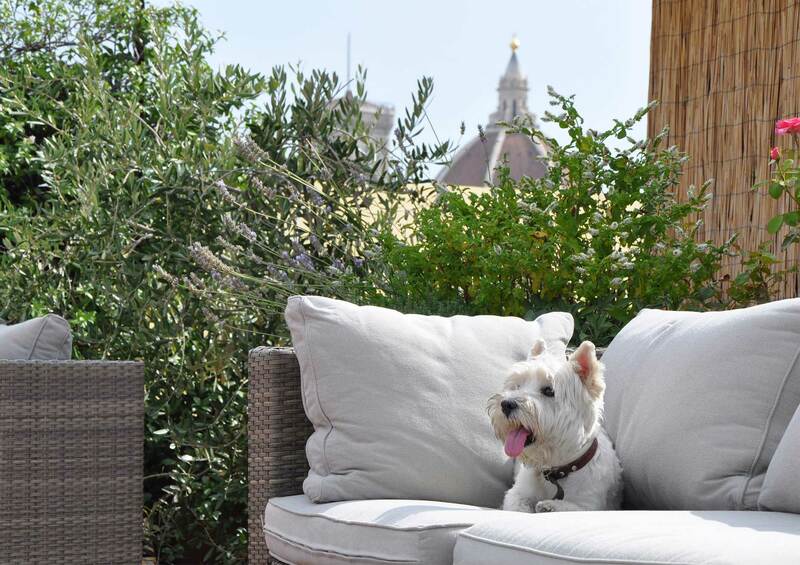 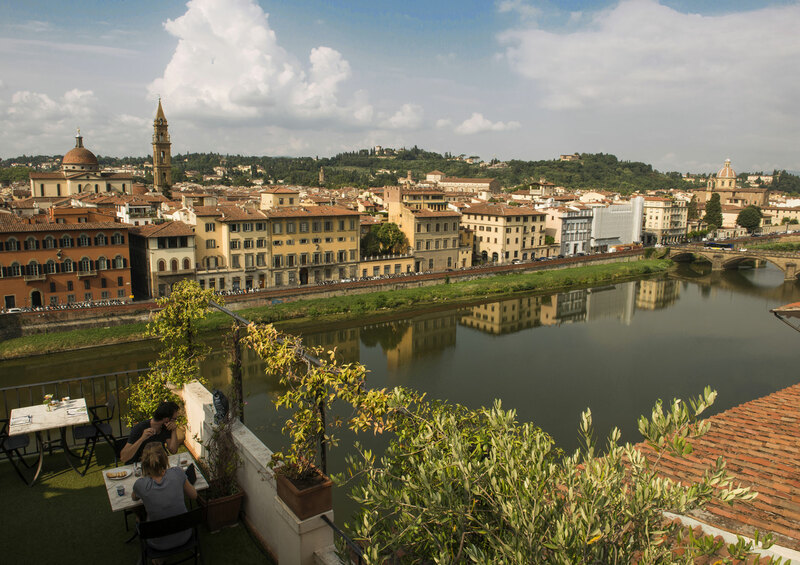 Only our guests can access the terraces and enjoy an unique view of Florence. 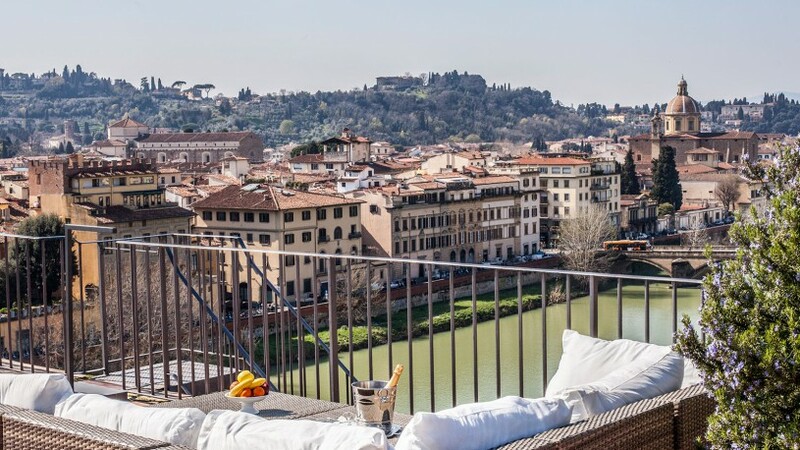 The dome of Santa Maria del Fiore, the hills of Fiesole and Settignano, the Arno River, the Santa Trinita Bridge and Via Maggio, the church of San Miniato a Monte, Forte Belvedere designed by Buontalenti, the hill of Bellosguardo, Palazzo Vecchio, the bell tower of Santa Trinita: wherever you turn, Florence will show you all its splendor. 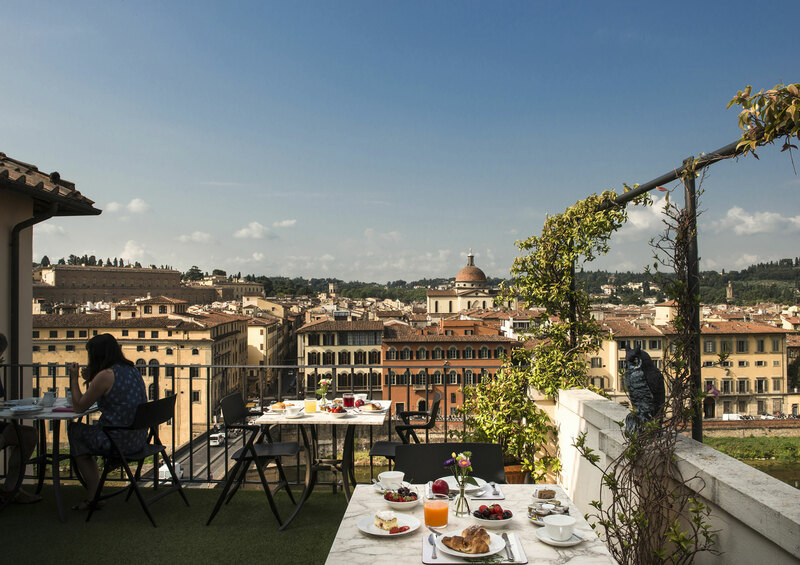 Stunning Boutique Hotel with Amazing rooftop terrace and Breakfast to die for! 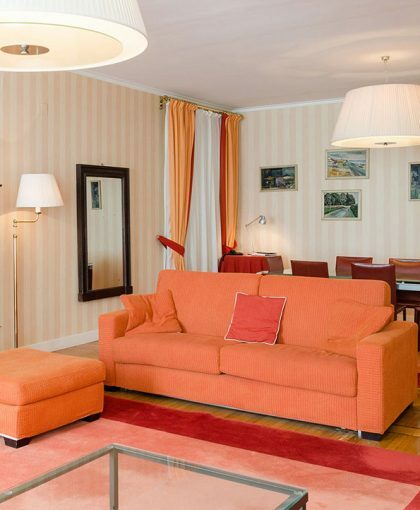 Don’t expect s grand foyer entrance or typical 5 star “check in” but don’t let this fool you. 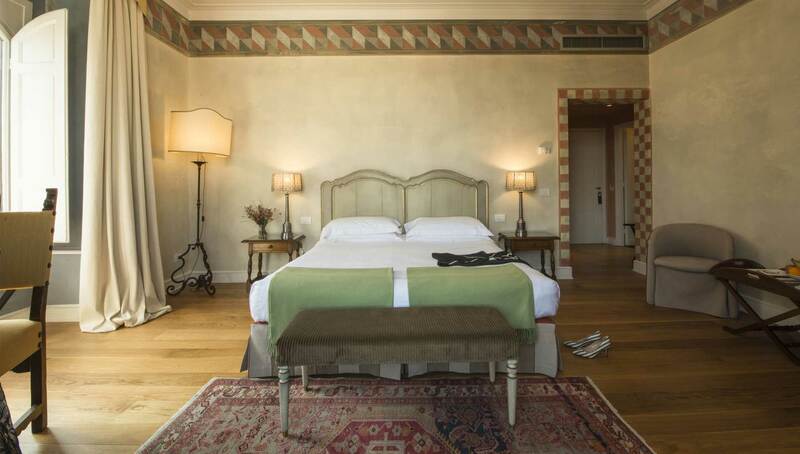 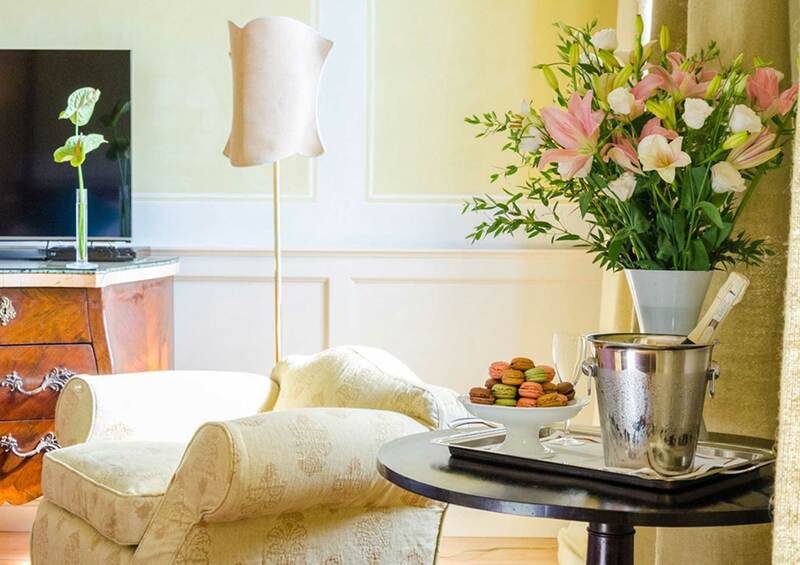 We were personally taken to our rooms and given a guided tour where to our amazement we discovered generously sized and beautifully decorated and furnished rooms with high ceilings. 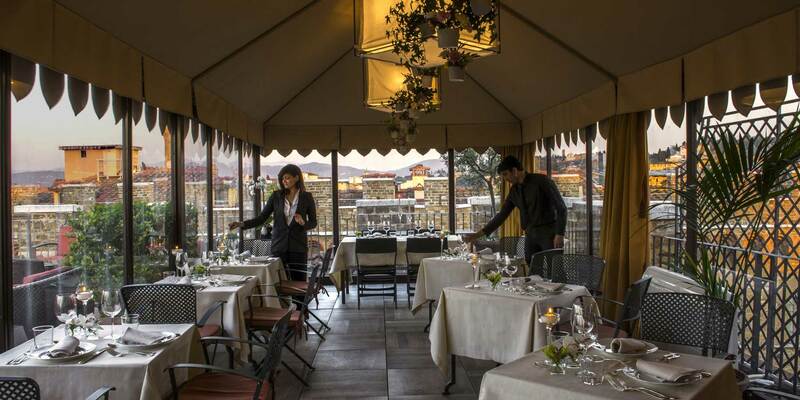 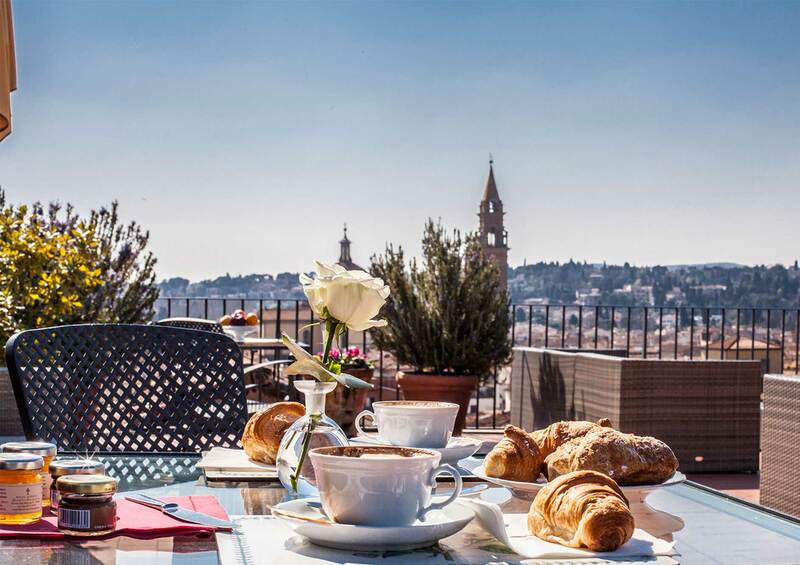 There is an amazing rooftop terrace and bar that offer 360 degree views of Florence. 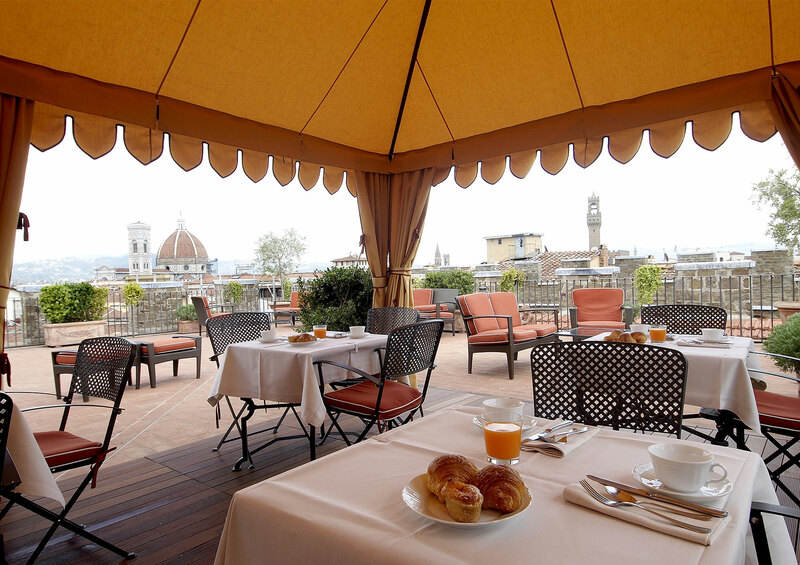 And to finish it off the breakfast is truly special …. 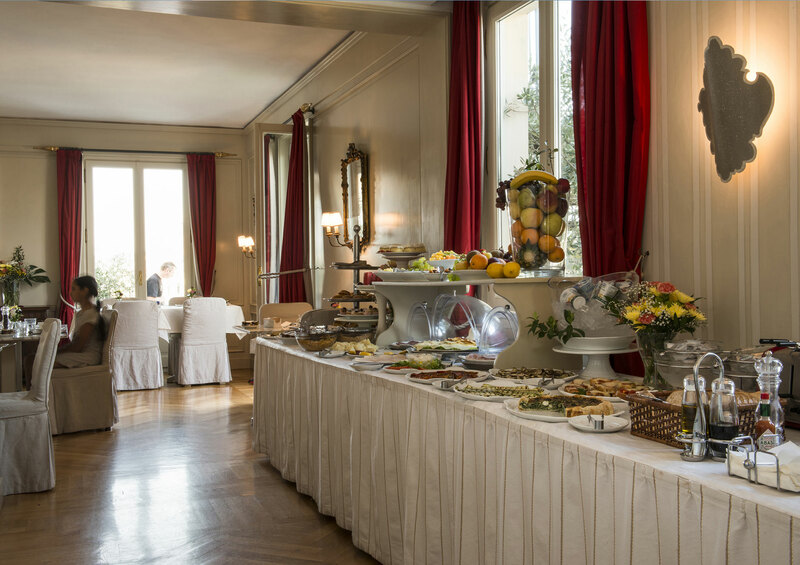 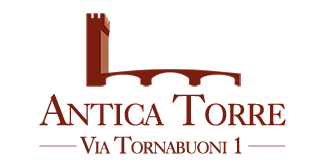 “gourmet food prepared and presented with love and finesse. 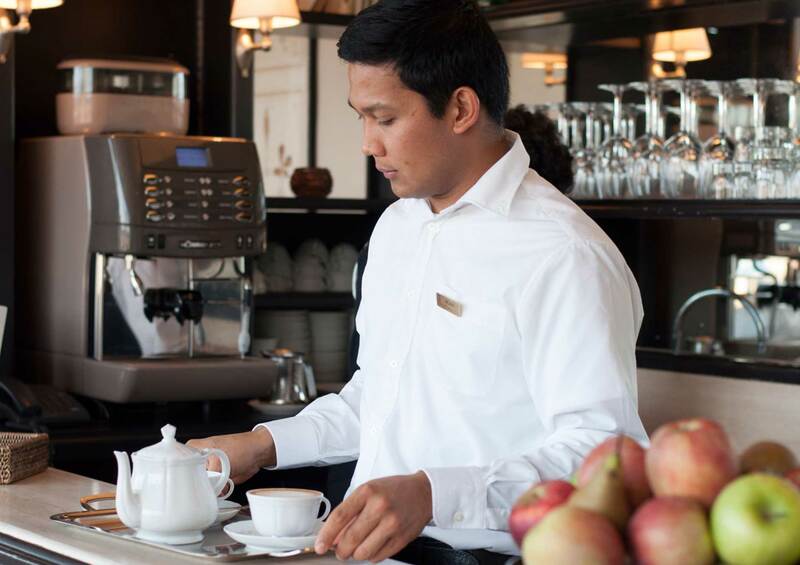 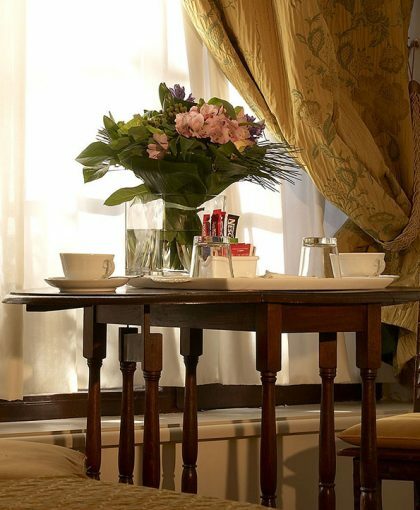 No stone has been unturned from the fine tea selection to the quality cured meats and pastries. 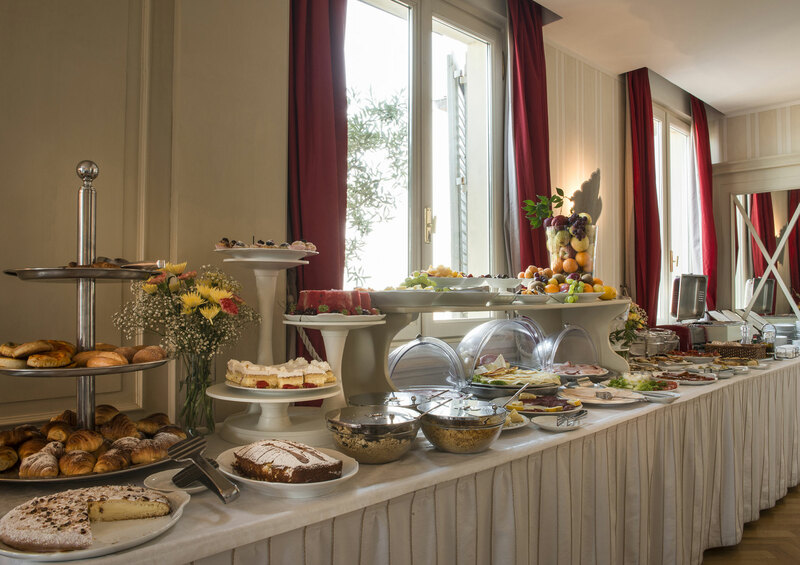 Make sure you include breakfast. 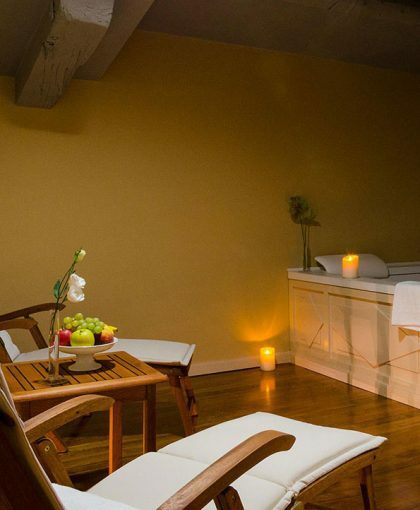 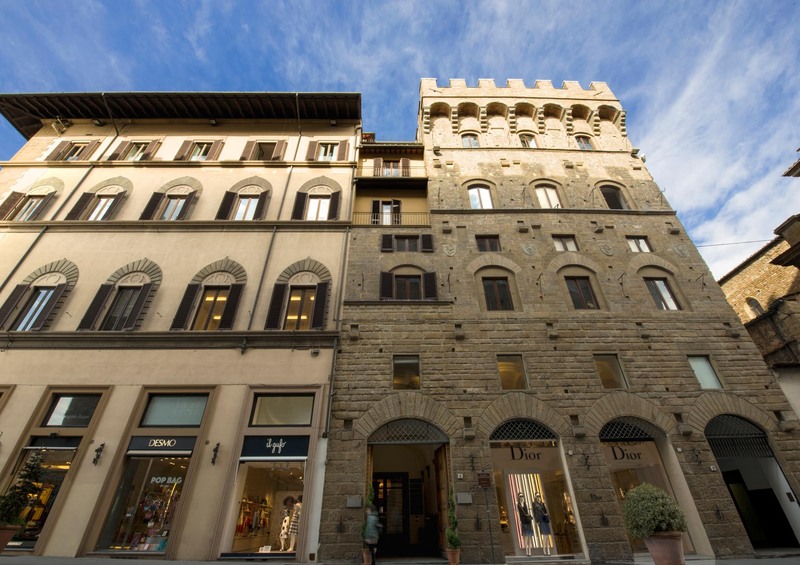 Lastly the hotel is perfectly located in the most exclusive street in Florence. 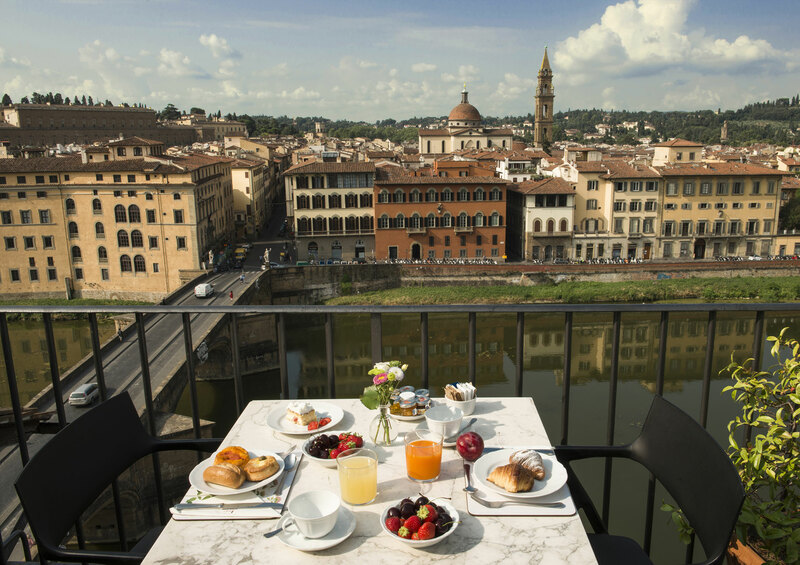 If we stay in Florence we will definitely stay here again.